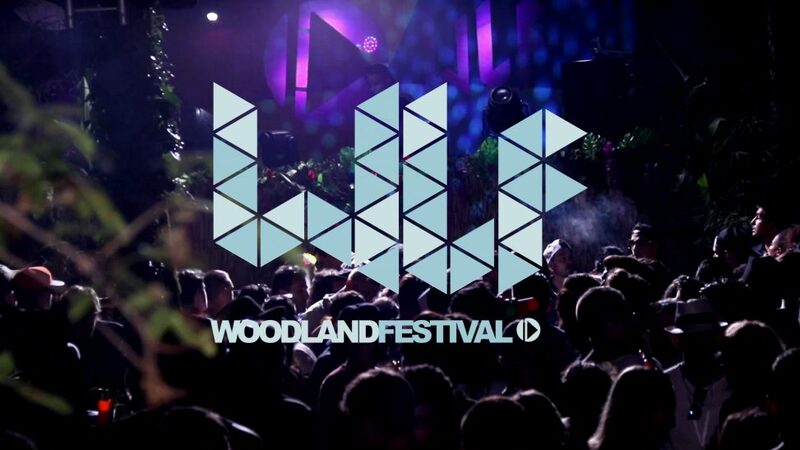 Sound On – Woodland Festival (Techno Party Video Report). Sound On’s Event : Woodland Festival in Toulouse. Facebook : Les Alchimistes Video Report – Sound On.